Jason French was born and raised on the East Coast. He is a 1997 graduate of L’Academie de Cuisine, where he was awarded a James Beard Scholarship. His professional career has included importing cheese, selling wine, teaching culinary school, and cooking in twenty kitchens. 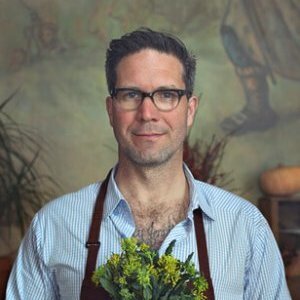 He currently operates Ned Ludd, a wood-fired restaurant in Portland, Oregon, committed to serving the finest sourced, seasonal products with an engaging dining experience that offers an expression of the oven and a sense of place. Hear Jason talk about the Oregon Truffle Festival on Right At The Fork!